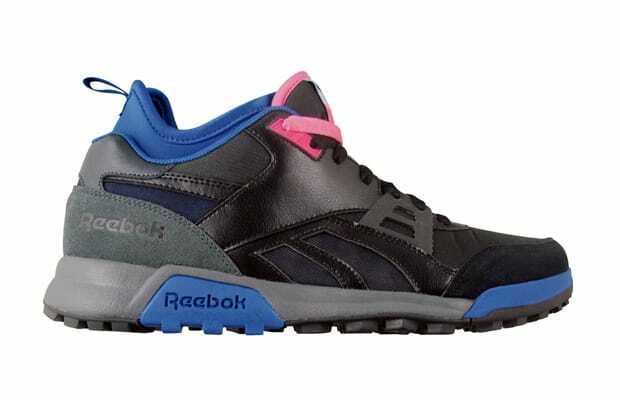 Reebok unleashes a new hybrid called the Harrier Weathermax. A cross between and outdoor shoe and a trainer, the Harrier&apos;s shape is reminiscent of Reebok&apos;s classic Dash model. With details like a neoprene sock and an upper laden with materials like rip-stop nylon, mesh and yes even some room for suede, we wouldn&apos;t be surprised if these become a favorite among sneakerheads. Available in two colorways late this Summer.